Delta CPM provides comprehensive defect consulting services. Owners, attorneys, and contractors rely upon our thorough investigations and complete reports that identify the defects, document them, and assess their responsibility. Defect diagnosis, liability assessment, documentation, coordination of remedial repair, and project management - Delta CPM has the experience required to resolve defect problems quickly and cost effectively. Was the project constructed as designed? Was the project constructed according to code? Was the facility properly maintained? These and many other issues are evaluated to determine the cause of the defect. Sometimes the defect is attributable to a combination of causes, in which case we assign appropriate responsibility. Once we have targeted the source of the problem, we can assist with practical remedial solutions. We can also assist with bid specifications, evaluate contractors, and management of repair work. The new owner of a 240-unit apartment complex discovered that the buildings were riddled with leaks.Delta CPM was retained to evaluate construction defects, material deficiencies, and storm damage for insurance and litigation. We prepared a detailed report, including destructive testing of representative units. More than 200 defects were characterized, photographed and catalogued for precise identification and costing for remediation and trial exhibits. Delta CPM investigated the defects, prepared specifications for bids, evaluated the bidders, and coordinated the repair work in a fully occupied facility. 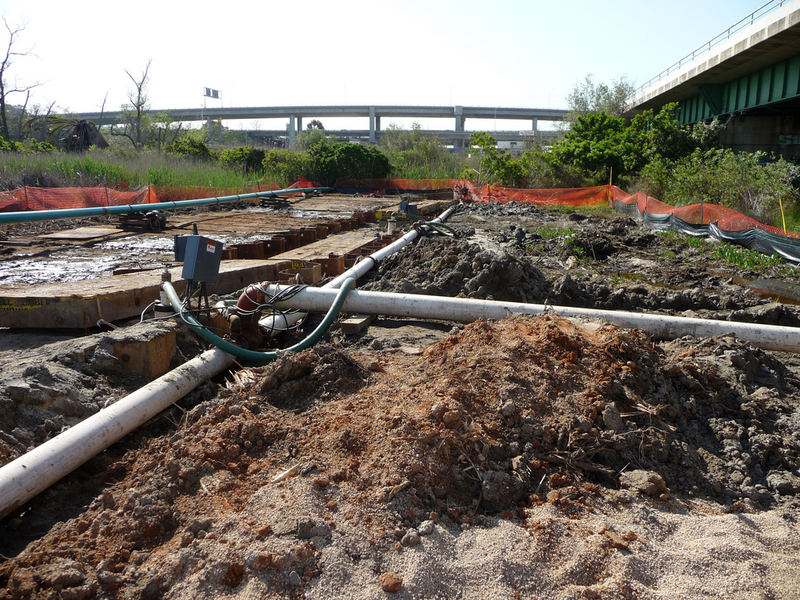 To ensure timely completion on an aggressive construction schedule, we established job tracking systems to handle additional latent defects that were discovered during remediation. Our documentation provided an indisputable accounting of the defects and the completeness of the repairs, enabling the owner to provide complete disclosure to future buyers. The report also assisted the owner with the insurance claim and litigation.